Rise the Demon, Etrigan! 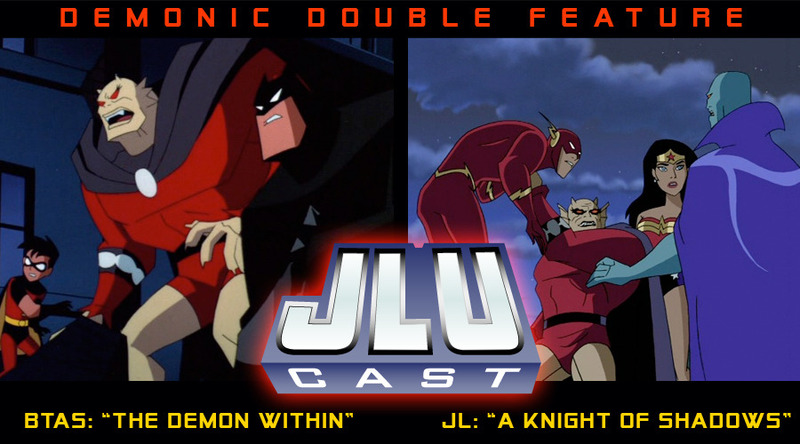 Jack Kirby’s Demon guest-stars in two DCAU adventures. First up, Batman the Animated Series/The New Batman Adventures episode, “The Demon Within” where Klarion the Witch Boy separates the Demon from Jason Blood. Can Batman and Robin help restore order to Gotham City? 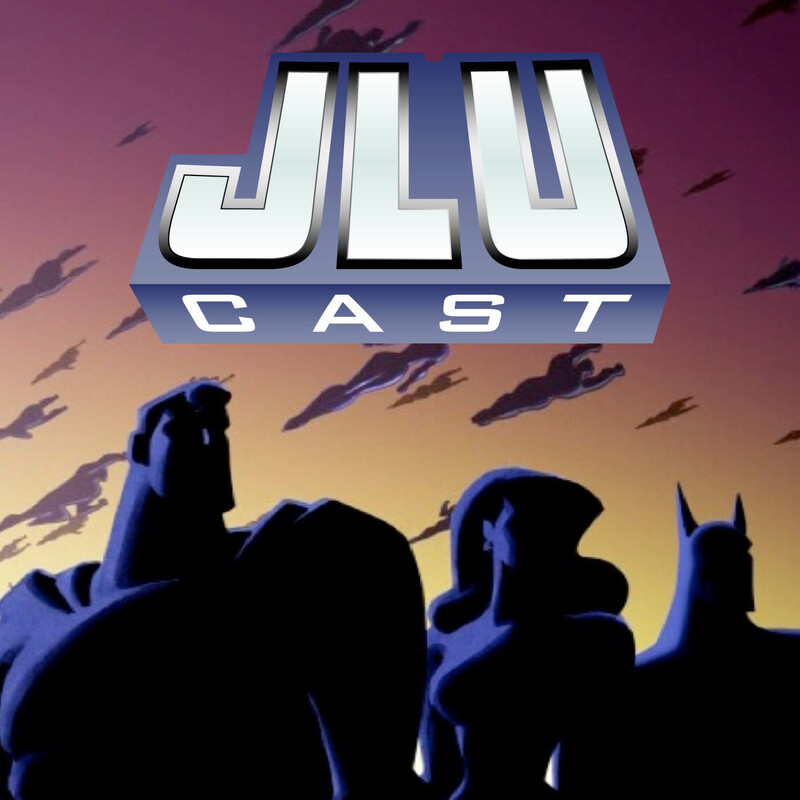 Then, Blood asks for the League’s help against Morgaine Le Fey and her quest for the Philosopher’s Stone in Justice League’s “A Knight of Shadows”. But will Morgaine manage to tempt J’onn J’onnz into betraying his teammates, and his new home?